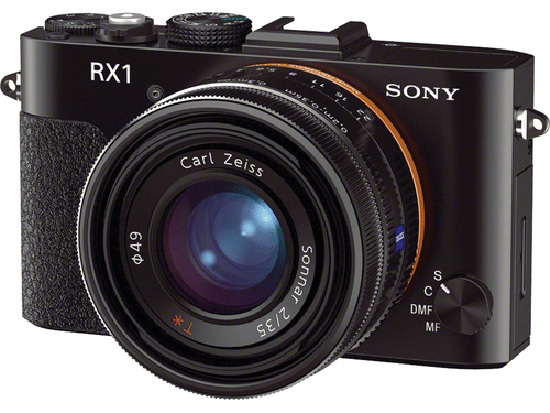 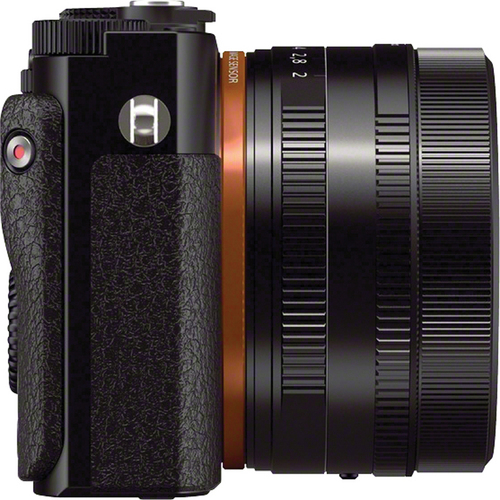 Photoprice.ca leaked the first images of the Sony RX1 compact camera with a full frame CMOS sensor and Zeiss Sonnar 2/35 lens. 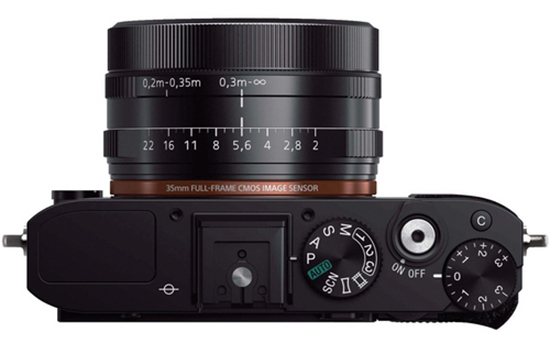 The new fix lens camera that will cost around $3000 (update: see the full specs and price here). 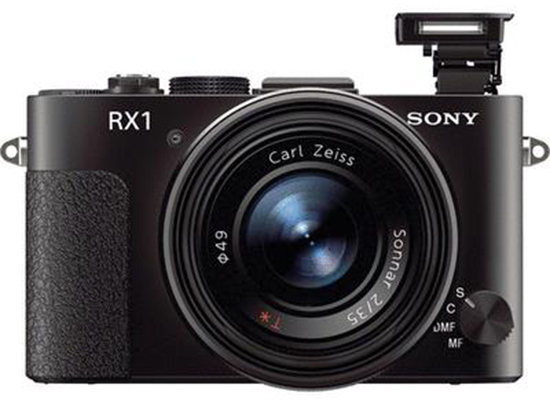 Very interesting development!